I’m a pretty lucky person I have to admit. I have a great guy, amazing friends and family, and a ever growing love of food that I can translate into cooking, eating and writing. While sometimes events or moments can make me forget this, but spending time with my loved ones is always enough to pull me back on track. 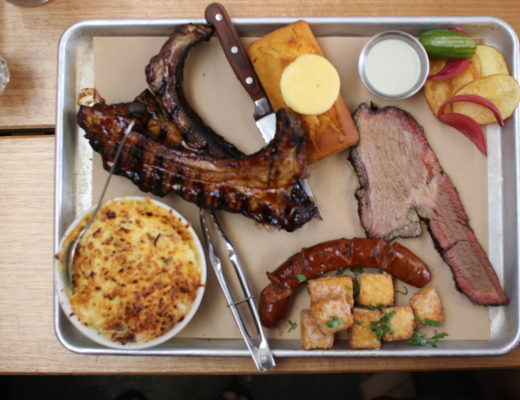 Most weeks I have what we call ‘family dinner’ with my closest friends Vee, Linda and Jay. With Linda was away on business, the three of us caught up last week still for a cheap and cheerful dinner at Japanese cafe New Place in Mount Lawley. Situated right next door to my hairdresser, I was keen to discover if it was worth visiting again in the future – my appointments always seem to finish around 8pm and I’m often hungry! Arriving around 6.30pm on a Wednesday night, the three of us were all starving, diving straight into the menu to figure out what to order. It’s your standard Japanese restaurant fare – very simple offerings of teriyaki, tempura and katsu dishes. The prices are really cheap, with my meal costing me around $10 from memory! Feeling like a variety of bites I decide to order a couple smaller dishes than a bento box, opting for the teriyaki tofu and the tempura vegetables. The tofu is reminiscent of agedashi tofu but with a thin teriyaki sauce instead. 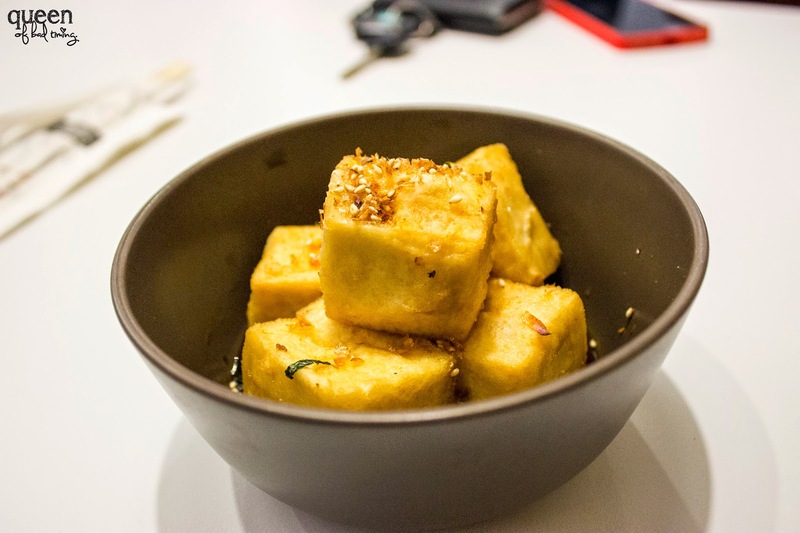 The tofu is lovely and soft on the inside, with just the right amount of firmness to the outside. I love how golden and enticing it looks, and the taste is exactly what you’d want in a dish. Simple, but tasty. 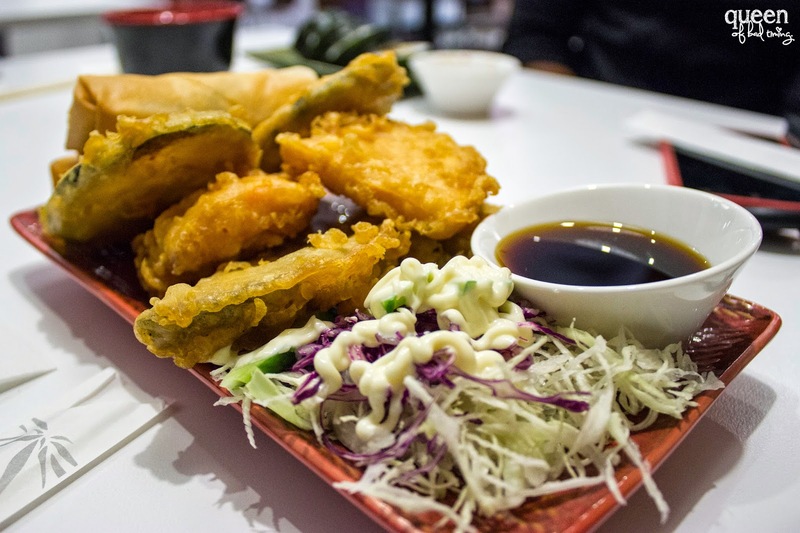 The tempura vegetables is actually quite a large serving, featuring spring rolls, sweet potato, zucchini and eggplant slices, plus a side cabbage salad topped with kewpie mayonnaise. The sweet potato is definitely the hero on the plate – light and crunchy, sweet and utterly moorish. I would have loved more of the mayonnaise so I could dip the slices in it because it was tasty! The eggplant and zucchini is also really spot on – the tempura batter balancing crunch and weight. It might be a fried dish but it doesn’t make me feel greasy or like I was over indulging in oil which is a great sign. The spring rolls on the other hand I wasn’t particularly phased by. They were very generic, feeling like what you could buy packaged in the freezer aisle, rather than homemade. It also felt like a bit of a culture shift, moving from Japanese style food to Chinese. I could have done without these personally. For his meal Jay orders the chicken katsu sushi, miso soup and chicken karaage. 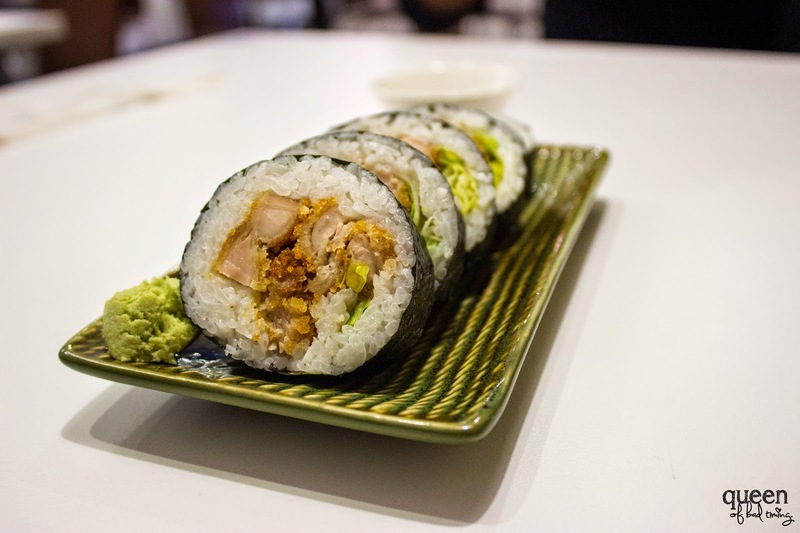 The sushi is tightly rolled and looks like there’s a good balance of ingredients making it a tasty bite. 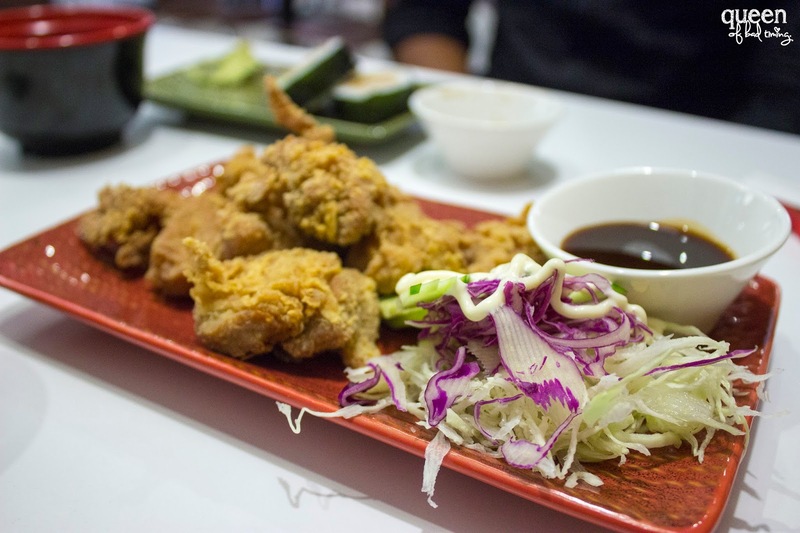 The karaage chicken is definitely tempting all of us on the table – I mean who can say no to fried chicken! I didn’t get to try these but again I think they would go down a treat with a nice generous squeeze of kewpie mayonnaise to dunk the crispy, juicy chicken bites into. Vee’s order of the teriyaki fish bento box comes with grilled fish, rice, salad and a couple pieces of sushi. It looks simple but tasty and she is quick to confirm my suspicions. I love grilled teriyaki fish – it’s not a fancy dish but it hits the spot when you’re craving seafood and Japanese food. 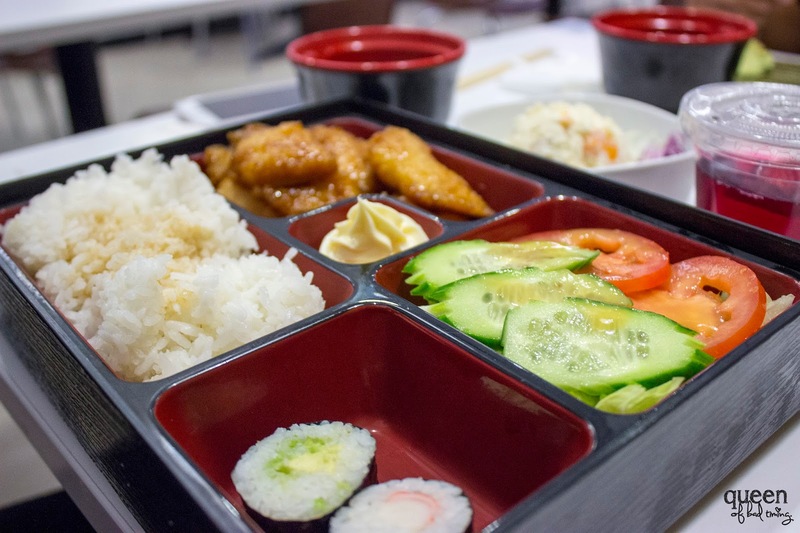 The bento box also came with miso soup and a serving of strawberry jelly – a complete meal and great value! 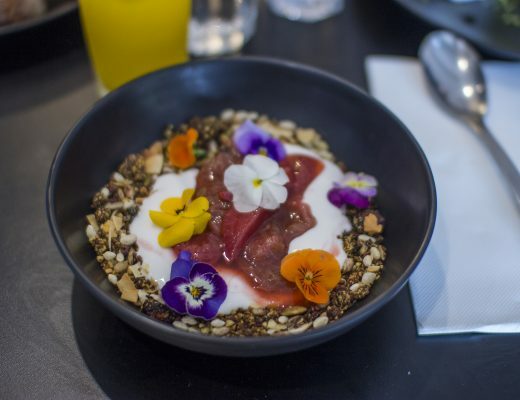 Our meal at New Place Japanese was definitely a cheap and cheerful experience, exactly what we’d wanted when visiting what is a newcomer to the Mount Lawley scene. Funnily enough when we were leaving I realised the owner was actually one of my mum’s friends, who used to own Koto Sushi in Warwick. I’d been wondering where they’d moved to! Such a funny little coincidence! Nights like this can be so restorative. While I love eating at exciting, dynamic and funky places, it’s simple cafes like this that can often be the landscape for a great night catching up with friends. 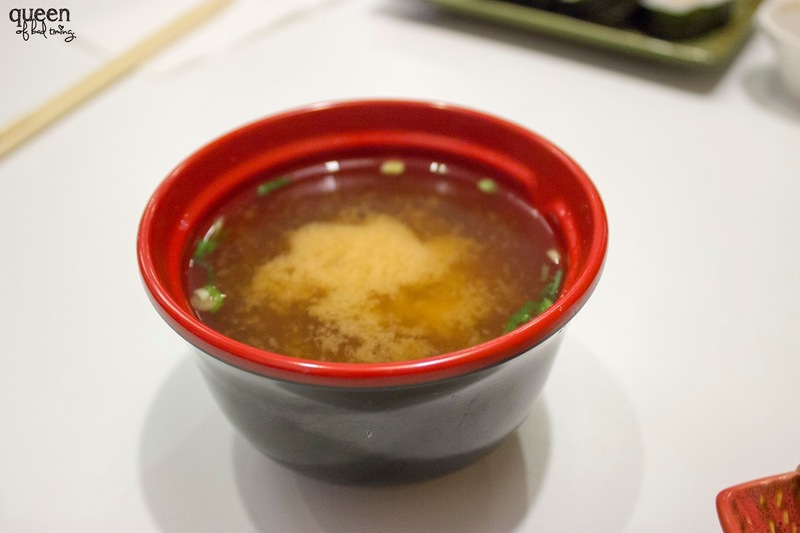 While it wasn’t mind-blowing food, I did enjoy what I ate – it was like a tasty fast food style Japanese restaurant that hit the spot on that evening and was definitely wallet friendly. Japanese food is always a crowd pleaser 🙂 I have to admit, since coming back from Taiwan earlier this year it's been hard to find one that lives up to the standard there!